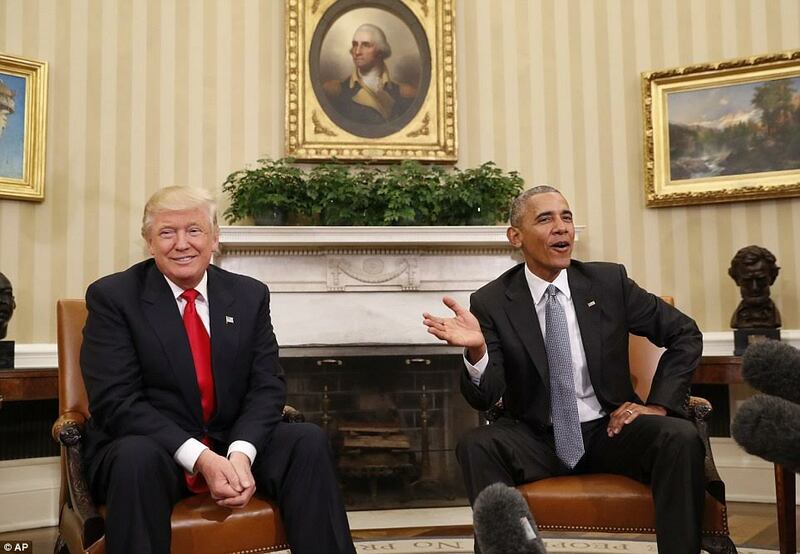 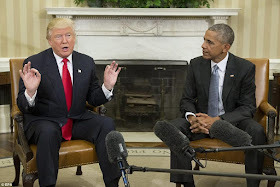 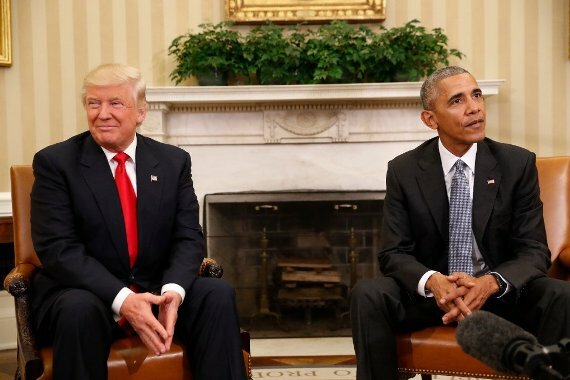 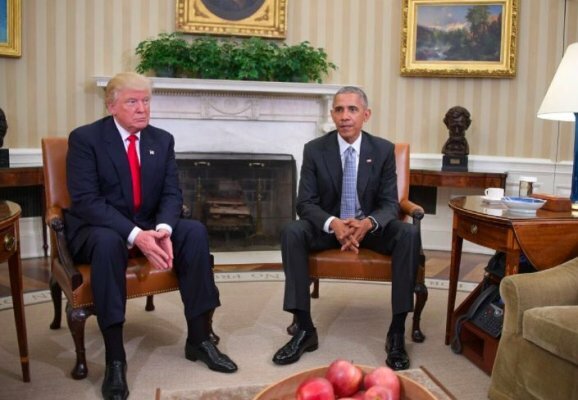 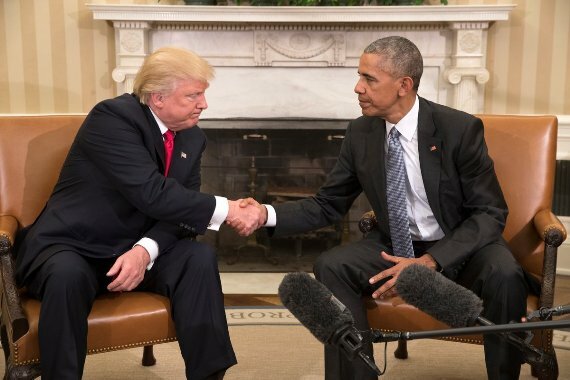 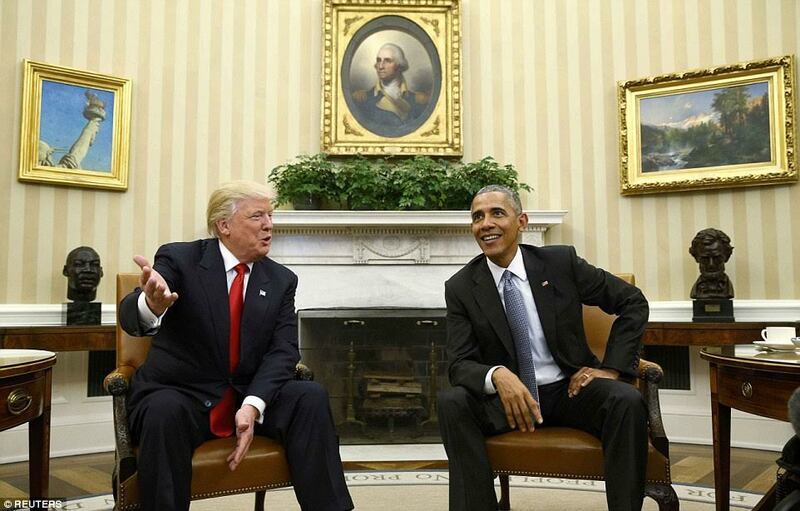 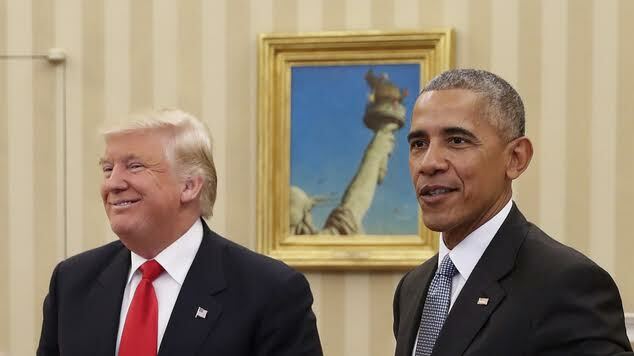 President Obama and president-elect Donald Trump met today at the White House and what an awkward scene it was. 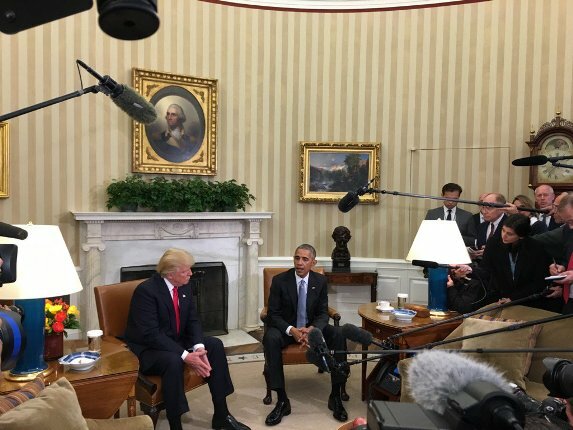 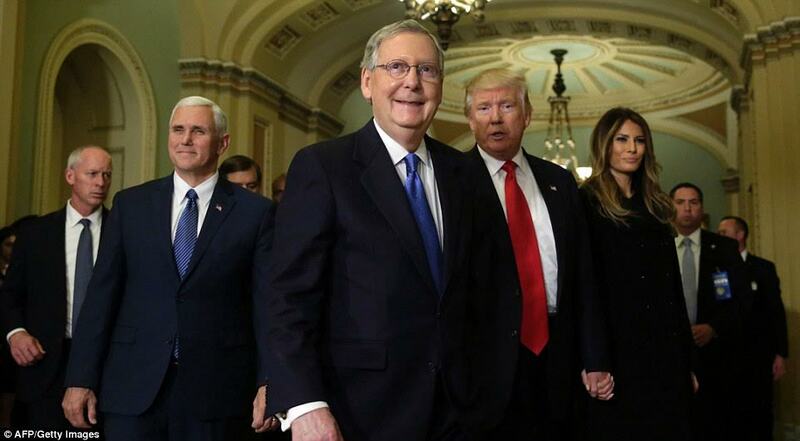 They spent 90minutes together, a meeting Donald Trump said he thought would last 10-15 minutes. 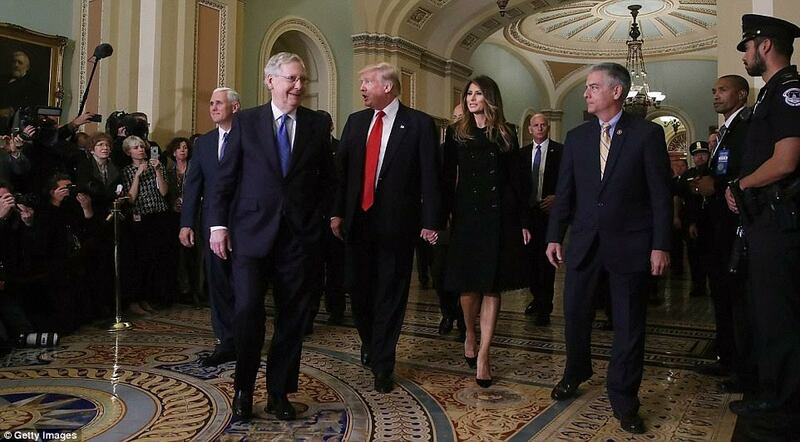 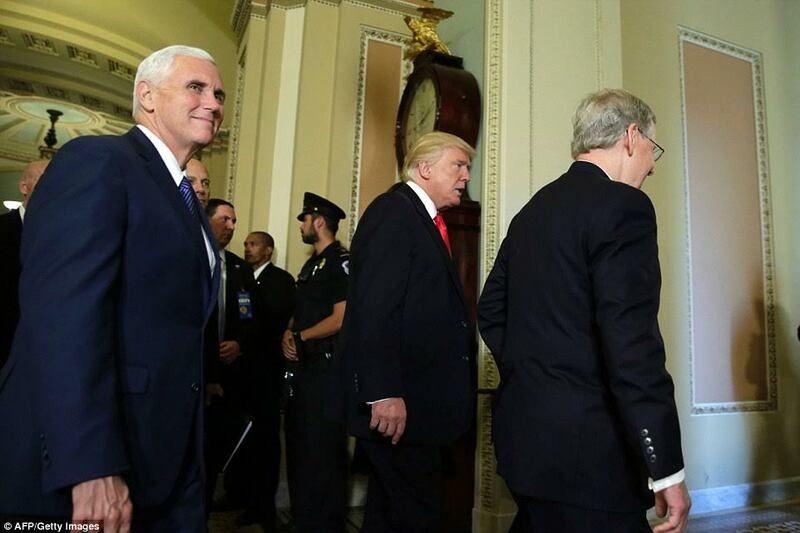 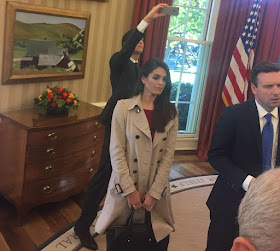 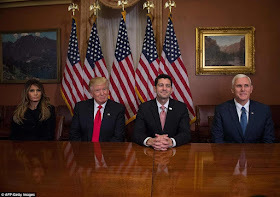 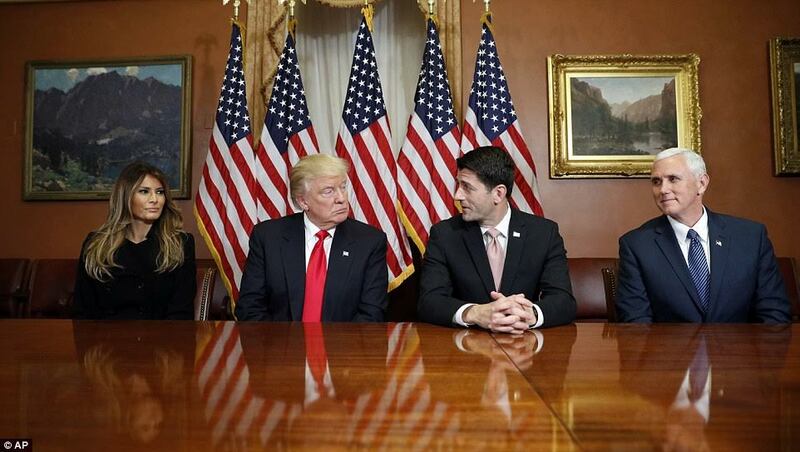 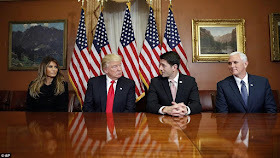 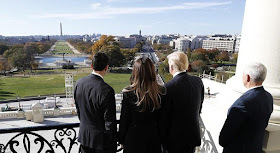 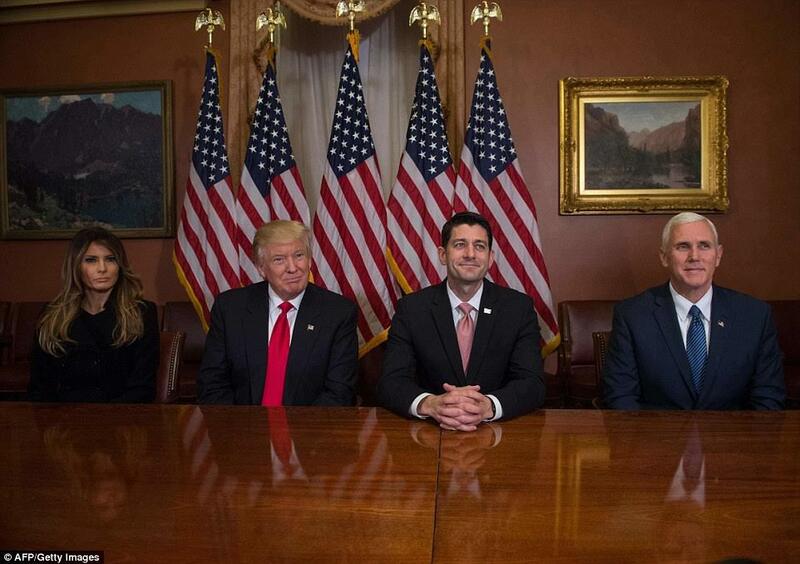 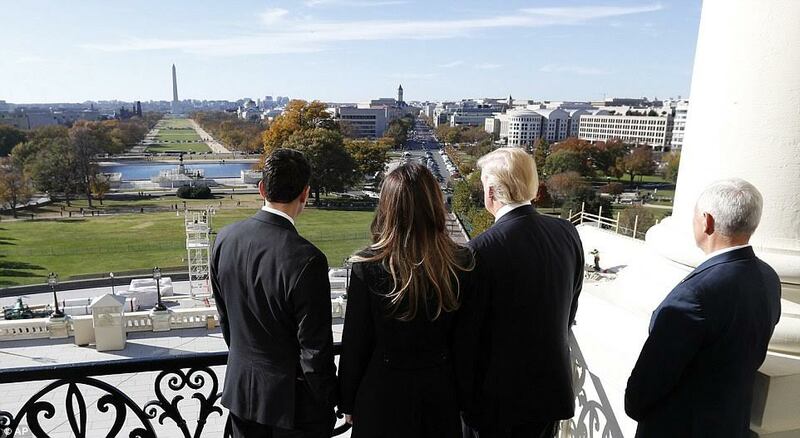 It was the very first time both men will meet each other, as Obama showed Trump, his wife Melania, Vice president elect Mike Pence, Mrs Pence and House Speaker Paul Ryan round the White House. 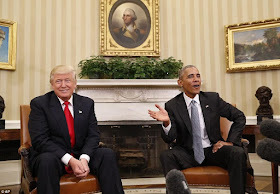 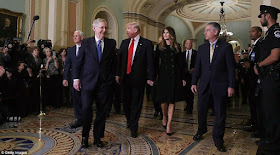 The more cordial and friendly tone adopted by the two men towards each other was in sharp contrast to the bitter spats that characterized the election campaign.